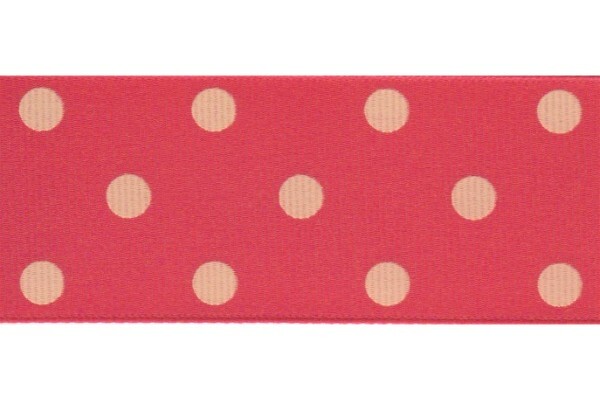 A classic ribbon favorite! 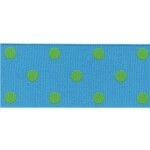 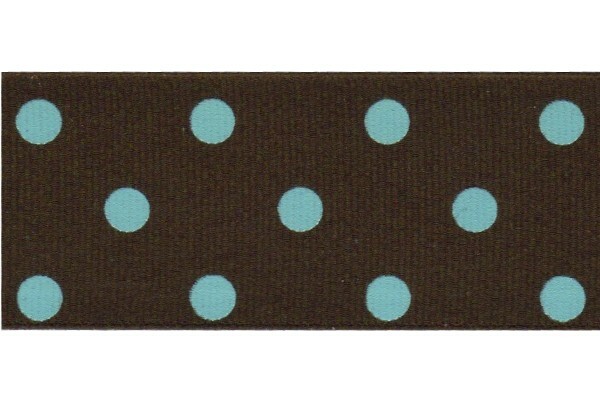 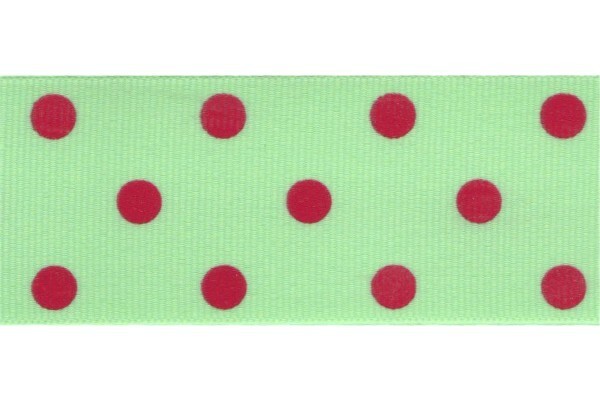 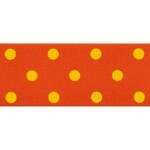 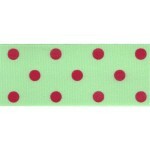 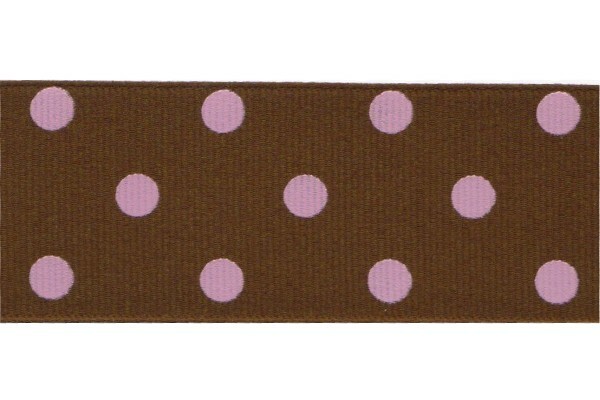 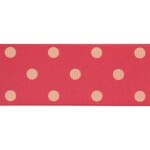 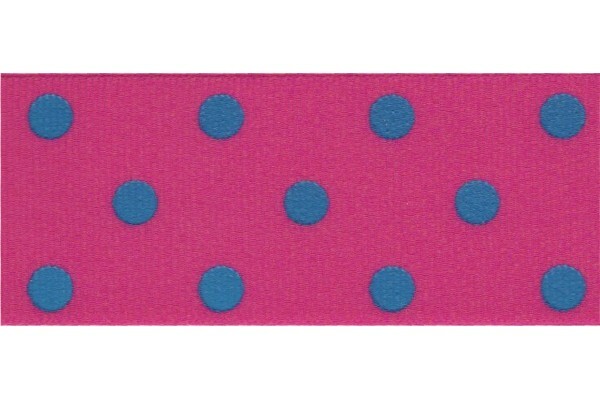 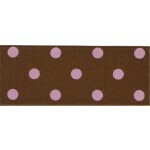 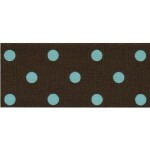 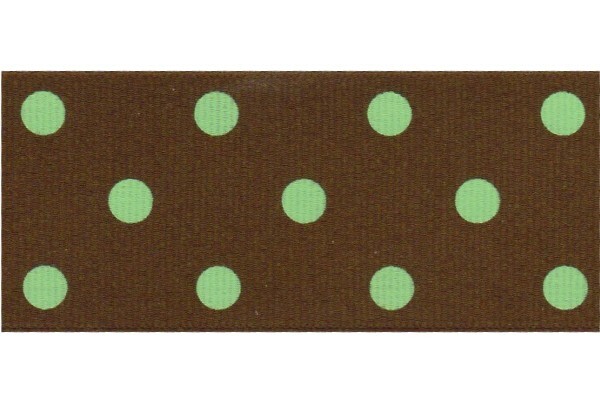 Large colored polka dots are printed on solid Offray Grosgrain Ribbon. 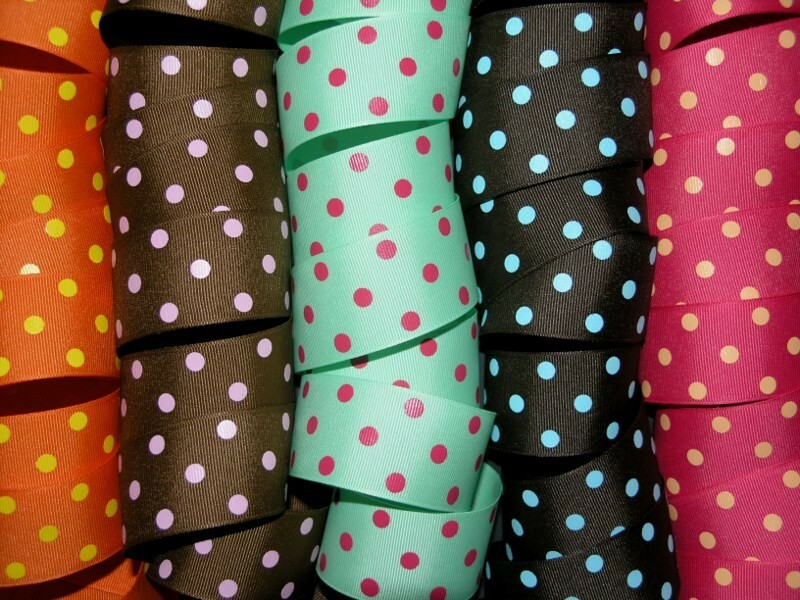 Choose from 8 combos! 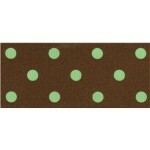 See the coordinating prints in 3/8" and 7/8". 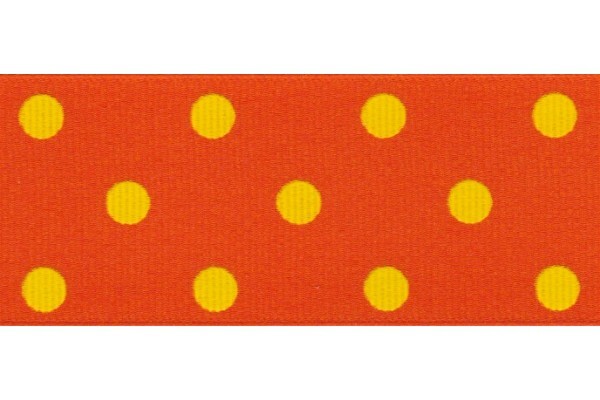 Dots are printed on one side. 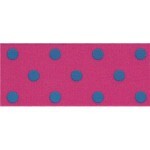 Hand washing is recommended to keep dots bright, low iron. 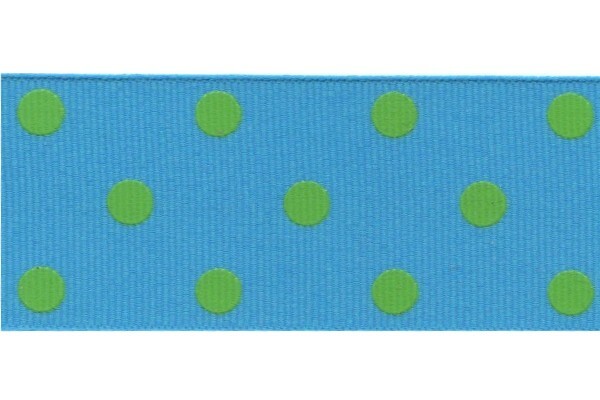 Dots may show wear from heavy handling as any print would. 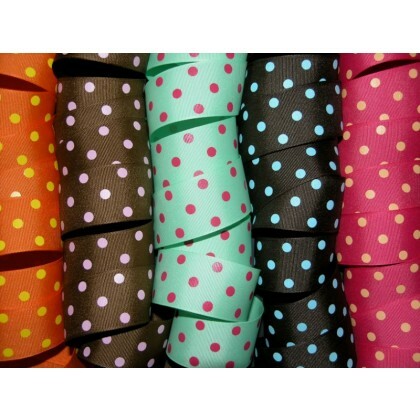 100% Polyester, low iron.